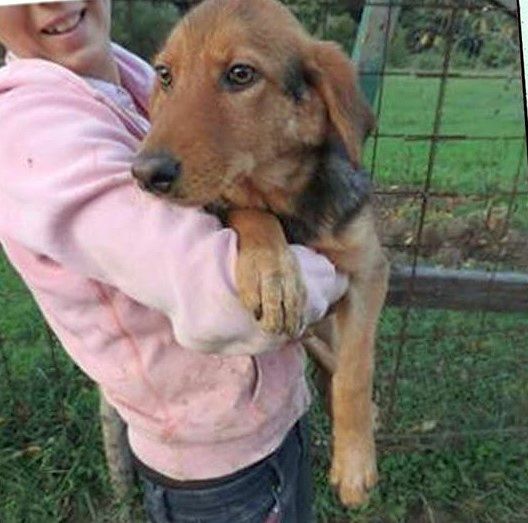 She’s a 2 year old Balkan Hound mix. 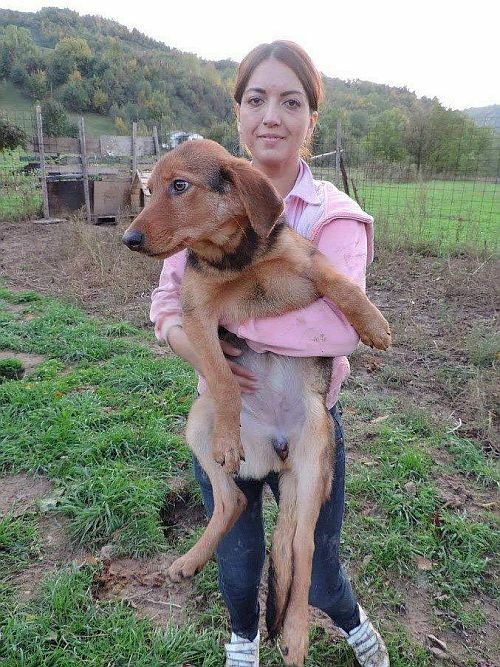 As Balkan Hounds are wonderful family dogs, Mala has just these characteristics! She’s wonderful with people of all ages, especially children. Mala loves the company of other dogs. She is very playful and active. 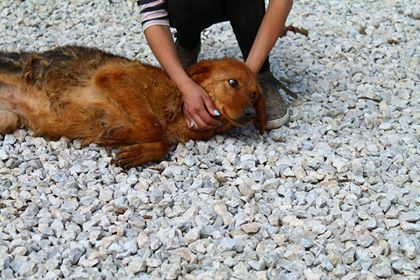 The sweet girl has been fully vaccinated, dewormed and chipped and is ready for a journey to her loving home!